The Starting a Business program is designed for the aspiring entrepreneur or the new business owner who wants to develop the skills to make their new venture a success. 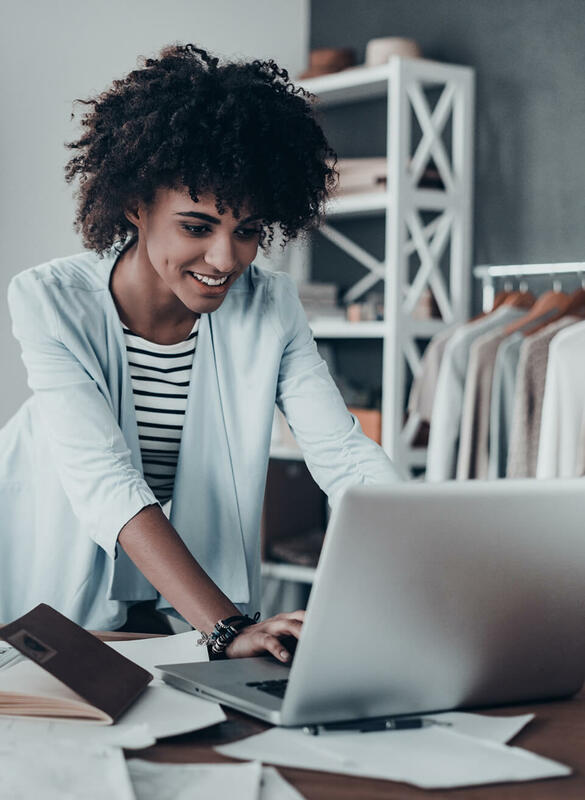 Businesses that succeed apply sound planning, management, marketing, and sales strategies to optimize their products and services and grow a loyal customer base. Our teachers are accomplished business leaders who guide you step by step through the learning modules. A combination of multimedia, lectures, and guest speakers provides you with a well rounded curriculum that covers the A to Z of starting a business. You will have the opportunity to network with seasoned entrepreneurs who will share their real world experience. Students will learn from actual case studies and be given the opportunity to develop their own business plan and a road map to future success. The flexible hours and part-time schedule allows students to enroll in the program while managing other personal and work related commitments. Born in Qc, please provide medical and birth certificate. Arriving in a new country can be disorienting. It is impossible to know everything about your new home. Having somebody to guide you can be very reassuring and can help you avoid costly mistakes. We invite newcomers of all backgrounds to participate in our private or group orientation sessions.